Flora Teal, a Graham & Brown wallpaper, really brightened up this living area. The whole room is very happy! First photo below is the room before I started. I am hoping the homeowner sends a few pictures so I can show the room all put back together! I have been a professional paperhanger in the Houston and Cypress, Texas areas for several decades. I learned my craft as an apprentice. I was taught by two very skilled ‘wallpaper ladies’ who were perfectionists. They asked, and expected, no less of me. 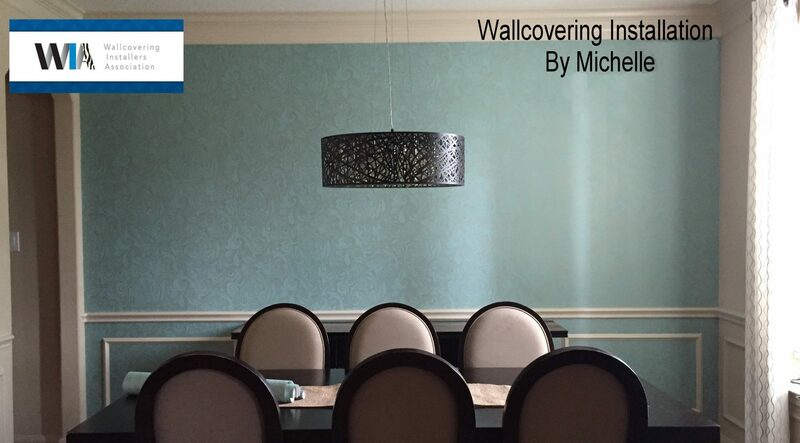 I am a proud member of the Wallcovering Installers Association which allows me to keep up with the latest products, techniques and wallcovering materials. It is an ever changing industry and, like anything else, being professional means I must stay informed. You can trust me to install your material like I was working in my own home. I am neat, honest, conscientious, and truly enjoy what I do for a living. 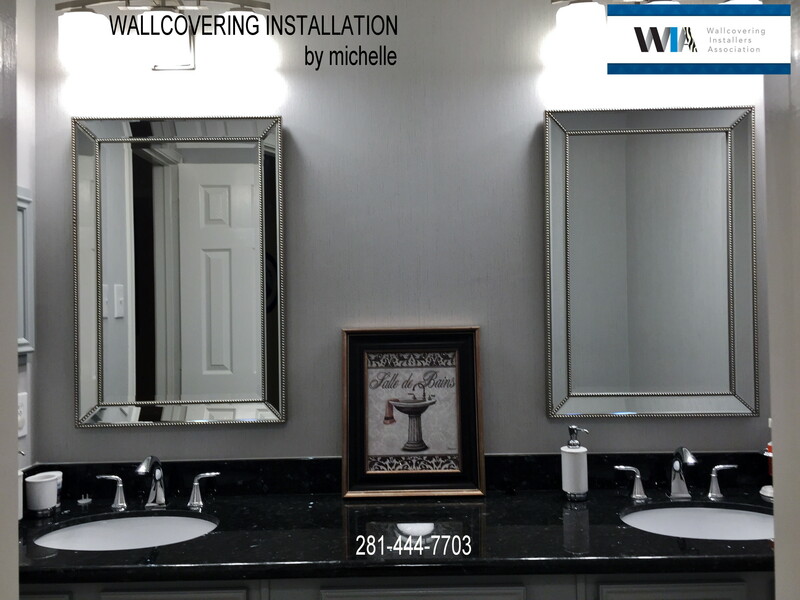 This entry was posted in Main Room Wallpapered, Wallpapering Jobs and tagged houston paperhangers, lady paperhanger, Living room wallpaper, paperhanger, Wallcovering Installers Houston, wallpaper hanger, Wallpaper hanger in Houston, wallpaper in Houston, Wallpaper lady on July 23, 2016 by Paperhanger.